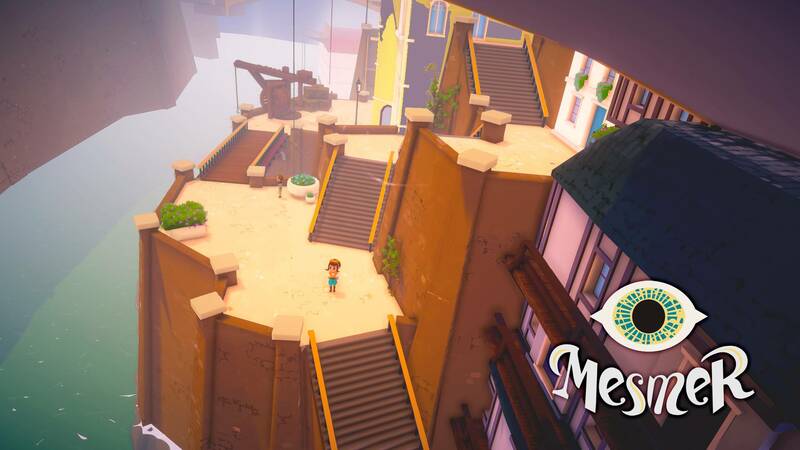 Rain Games recently released Teslagrad and World to the West on Switch. The studio’s next game will be on Nintendo’s console, too. Pardam, capital city and crown jewel of Mesmer, is approaching boiling point. Inequality has risen sharply under the current king, and the masses are ready to rebel! We’re happy to present you a new iteration of the Rain universe: Mesmer. Set in one of the countries already known by players of their previous titles, Teslagrad and World to the West, it is an innovative take on the strategy genre, born from our love to board games. Experience the beautiful city of Pardam’s final days before The Great Revolution… or become the spark of it. In Mesmer, the player leads one of five different factions who all have their own ideas for how the country should progress. The game is played in third-person view as the player pilots their chosen revolutionary leader through Pardam’s streets. They will have to gather resources, ally with people of influence, gain support among the common folk and avoid drawing the attention of the Crown, all while competing with other factions who are trying to do the same.